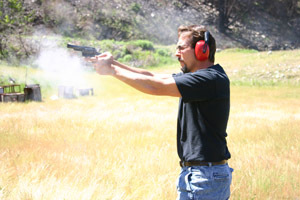 We offer a program for men that is designed to prepare you physically and mentally for a self-defense situation. You will improve your strength, endurance, flexibility, and mental alertness. 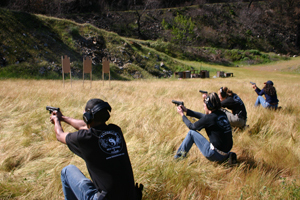 You will also learn about legal justifications for the use of force in an altercation. This is incredibly important to any martial arts training because you can be held liable civilly for any unjustified use of force. 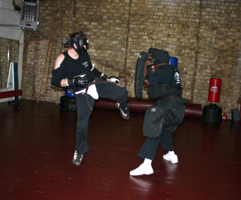 We train your mind and your body to function together, increasing your ability to perform under stressful situations. We have a large facility that is well equipped with everything from weights to heavy bags. You can get the benefits of a workout while learning the skills to improve your overall quality of life.